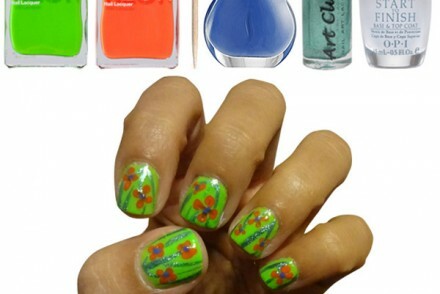 Update: congrats to Trish M. for winning this giveaway. Gosh just like last time, I seem to always be posting these Friday Finds real late. But since it doesn’t really make sense to post a “Friday Finds” blog on Saturday, I better hurry up and finish writing this blog. In honor of my recently cut hair, I thought I would share some of the products I use to keep my tress presentable. Growing up, I used to grumble about my hair a lot. It’s on the coarser side and tends to always be frizzy and unruly. I think I spent most of middle and high school having my hair in a pony tail since I wasn’t quite sure how to tame it. But thankfully I’ve since learned how to manage it, I can now find the silver lining in my adolescent grievances. For example, having coarse hair may not necessarily be a bad thing, because it means that it holds style better and can even last days on end. Of course, that is, provided I have the right products and tools to style it in the first place. Before we move on to my fave list, the rubes at FTC requires me to let you know that there may be affiliate links below. Also the items below are gifted to me unless stated otherwise stated. This is a product that I’ve discovered only recently (I don’t think it’s been out for that long). Before I learned of this shampoo, when I think of Micellar, I think of eye make up remover. So at first I was a bit confused as to why the same ingredients would be in a shampoo. But when you think about it more, it starts to make sense. When you remove eye make up, you want to wipe off all the dirt (read: old make up) and oil. But at the same time, since the skin around your eyes are very sensitive, you don’t want the remover product to be too harsh. So the same concept stands here with washing your hair. 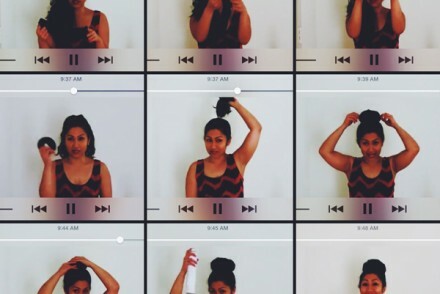 You want all the dirt and oil off your hair, but without drying out your hair. Micellar technology does this by employing two different types of cleansing agents, called micelles, that love oil and water. 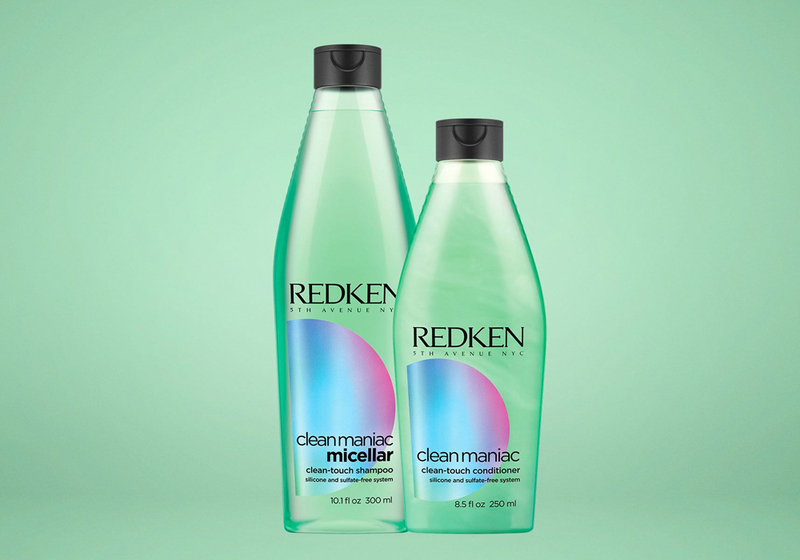 The oil-loving micelles grabs the dirt when you shampoo your hair, which then gets washed away when your rinse since it’s connected to the water-loving micelles. So after you’ve gotten rid of just the bad stuff using the Micellar shampoo, of course you’ll want to follow up a good conditioner. The clean-touch conditioner is light so it moisturizes your hair without weighing it down. I treat my hair pretty well for the most part. I try not to overdo it with the tools or expose my hair to too much heat. Usually this means planning ahead by showering at night and air-drying my hair, so all I need to do is curl it in the morning. But sometimes I have those busy week when things just don’t work out my way. I can’t muster the energy to wash my hair before I go to bed. Then even worse, I have a workout class in the morning (which means getting ready in the locker room) and ooops I forgot to pack the curling iron heat protectant in my gym bag. I can literally smell my hair frying and breaking. So every once in awhile, I do deep conditioning. 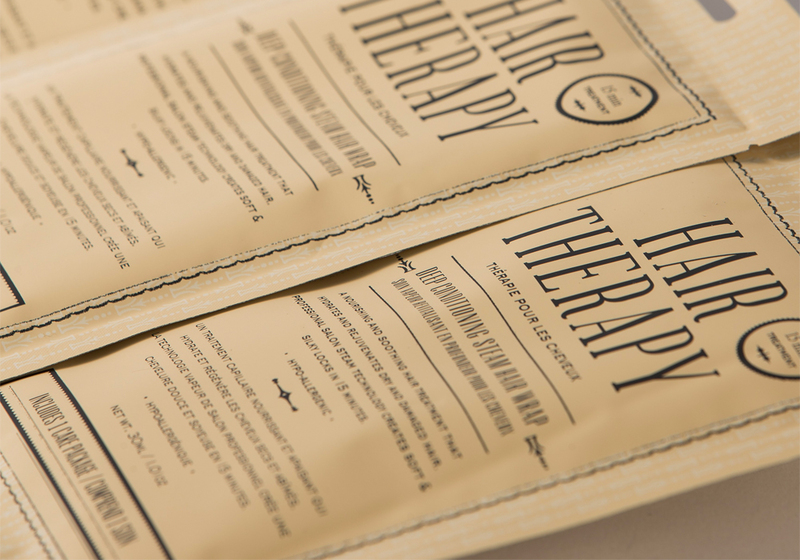 I love “single serving” products that KocoStar Hair Therapy that makes the application easier to do. You guys, especially those of you with coarse or color treated hair, really need to check this product out because it is LYFE. This product means business when it comes to protecting your hair, not to mention that it smells AH-MAZING. They call it a spray, but really I would not recommend spraying it directly on to your hair. A little goes a long way, even for someone with thick coarse hair like myself. So usually I would spray it on my palm and use my hand to distribute the product on to my hair, concentrating on the tips. TRUST, you’re going to love this. A lot of people have asked me in the past how I my deep waves (like how I have it on this blog post). Well it’s a secret no longer: I use the Be Head Wave Artist to get those rockin’ 90s-style waves. 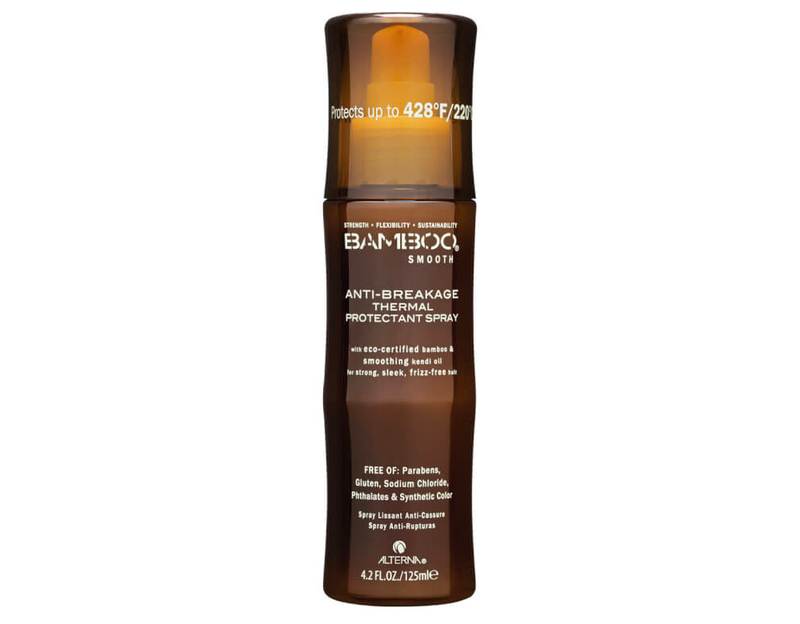 It’s actually really easy to use once you get the hang of it, but a word of caution: you really need to pack on the heat protectant when using this or you can risk damaging your hair. 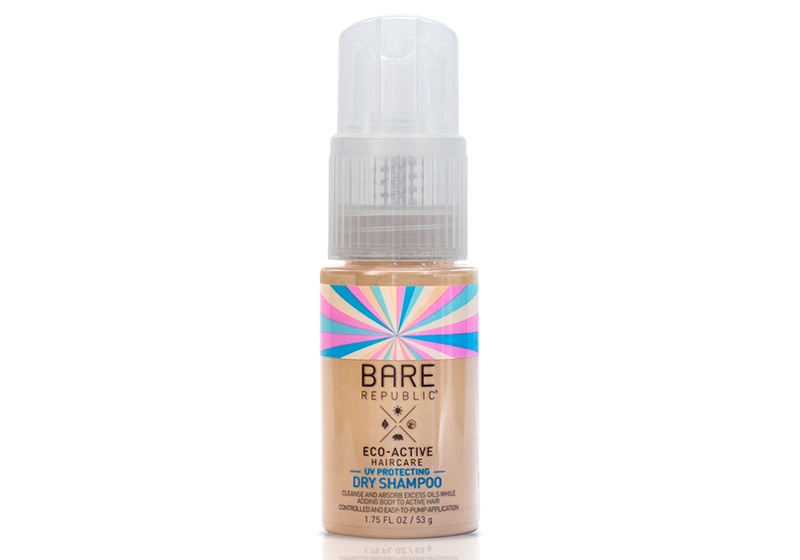 I was introduced to the Bare Republic fairly recently by the ladies of Out of Office NY. Before then I had never even think of protecting your hair with SPF. The concept kind of blew my mind, mostly because I can’t believe I’m not doing this already. I mean we put SPF on pretty much every exposed part of our skin, so why not our hair. If you think of it the hair and scalp skin would be the one most exposed to the sun, unless you wear a hat all the time. So it’s kind of nuts that we put SPF everywhere else but there. Well, not anymore! The only thing that I don’t love about this is that I really wish its a spray rather than a pump. 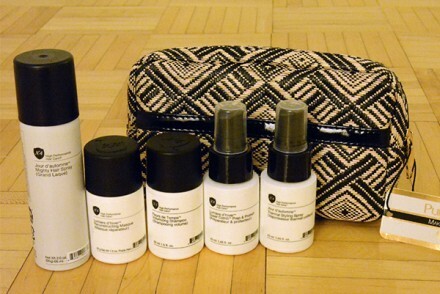 It’s important to have a good hair arsenal at home and on the go, and Amika has my pick for go-to travel product. I love the way they smell (if you can’t tell by now, I’m a sucker for good smelling stuff) and the packaging is über cute too boot. And since I love you guys so much, I’ll be giving away a set of Amika travel product, complete with a cute carrying case. In the travel you’ll find: dry shampoo (the spray kind just in case you’re not a fan of the powder kind), dry conditioner, nourishing mask, and leave-in cream. Sweepstakes begins Friday, July 7, 2017, at 12:00 a.m. EST, and closes on Saturday, July 22, 2017, at 12:00 a.m. EST. I love Amika! I’m excited to try the Nourishing Mask. Oohhh! I really want to try their Perk Up Dry Shampoo!!! The dry shampoo…I”ve heard so many good things about it! I am most interested to try the silken up dry conditioner. I am most excited to try the silk up dry conditioner :) I absolutely love trying new products and haven’t tried this brand yet. Have heard so many good things! I’d like to try the perk up dry shampoo. I’m most excited to try the Silken Up Dry Conditioner. Sounds amazing. Your hair is beautiful! The Leave-in cream appeals to me. I am most excited to try the perk up dry shampoo. It is hard to find a good dry shampoo! I would really love to try the dry shampoo. I would love to try the dry shampoo! I’m always looking for a good conditioner and shampoo. So far I’ve only found one shampoo that lets me wet comb through. It’s called it’s a 10. I love it, but it’s a bit pricey for daily use. Im really excited about the dry shampoo. Ive always wanted to try one. I AM MOST EXCITED TO TRY THEPERK UP DRY CONDITIONER. 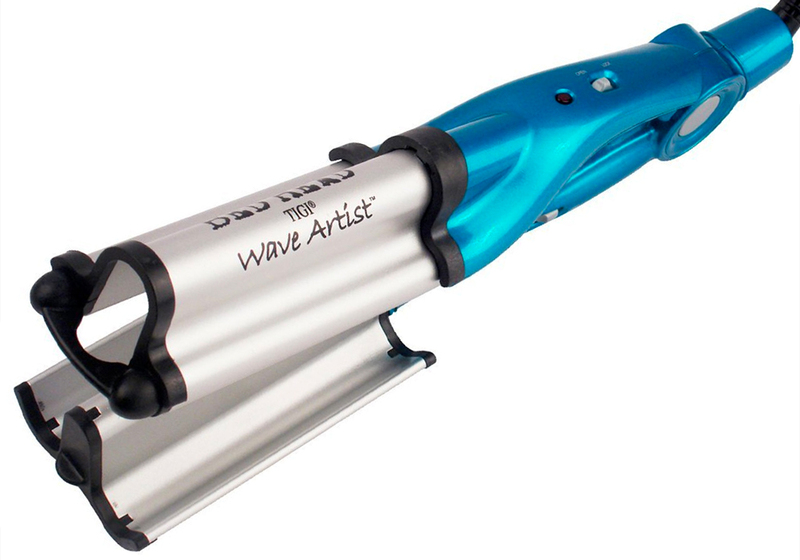 I’d LOVE to try the wave artist curler! It looks so cool! I’m most excited to try the leave-in cream. I’m excited to try the mask. I love mask they usually make my hair feel nice and silky and I just love the aftermath. I would like to try the hair mask. The Bed Head Wave Artist Tourmaline Ceramic Deep Waver. I am so excited to try the dry shampoo! I’m excited to try the Nourishing Mask! I am excited to try the nourishing mask! I so want great hair this summer! I’m excited for the Nourishing Mask. I’d love to try the dry conditioner first. I have never heard of dry conditioner! I would love to win so I could try that! I’m intrigued by the dry conditioner! I love would try their dry shampoo. I use dry shampoo a lot and this looks like a nice one. I want to try the leave in cream!! I’m most excited about the nourishing cream. Thanks for the chance. I’d love to try out their dry shampoo! I would like to try the leave in cream. I am most excited to try the dry shampoo. I’ve been wanting to try it for a long time. I’m most excited for the Perk Up Dry Shampoo. I am really excited to try the Perk Up Dry Shampoo! 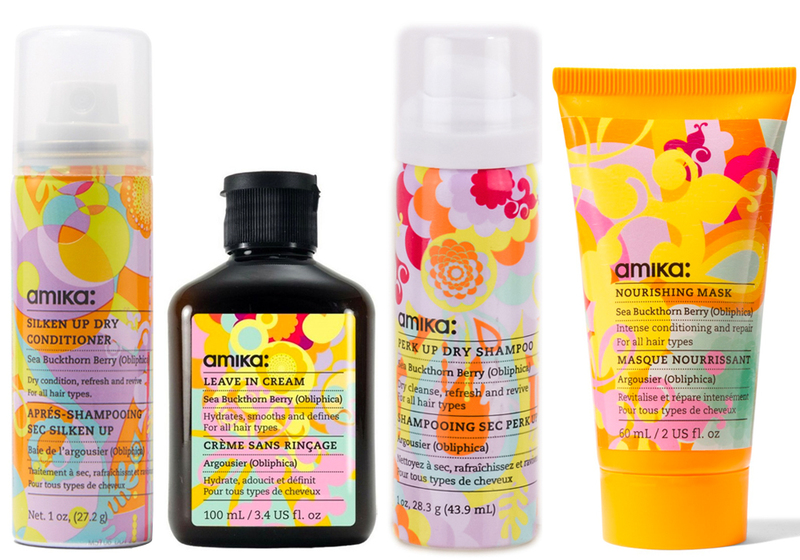 I am most excited to try the Amika Nourishing Mask. The Perk Up Dry Shampoo. Dry shampoo is a gift from the creator. I am so excited to try the Dry Conditioner. How innovative is that!!! Nourishing Mask would be my item of choice! Most excited to try the Perk Up dry shampoo. The dry shampoo. I think I am a addict of dry shampoo! I’m excited to try the leave in cream! Leave In Cream sounds wonderful love to try it.